Host Cyrus Webb welcomes Sam Hayes of the group Radio Romance to #ConversationsLIVE to discuss their musical journey and to share their brand new single SECRETS. The two also discuss the group’s current tour and what it’s been like to connect with their fans. 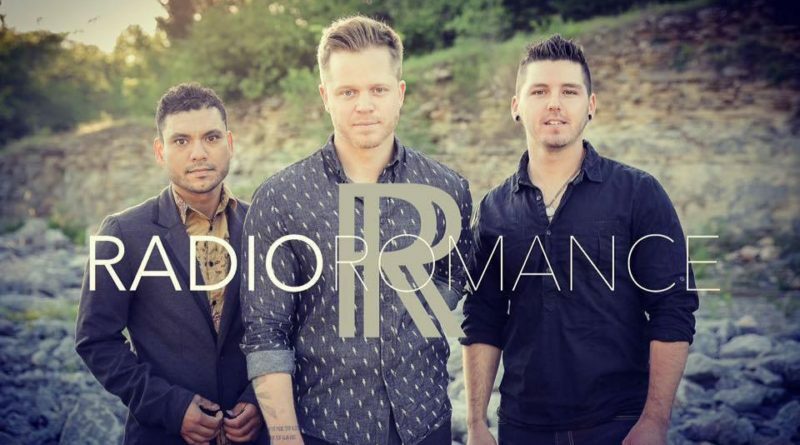 Stay connected with the group at http://www.realradioromance.com.